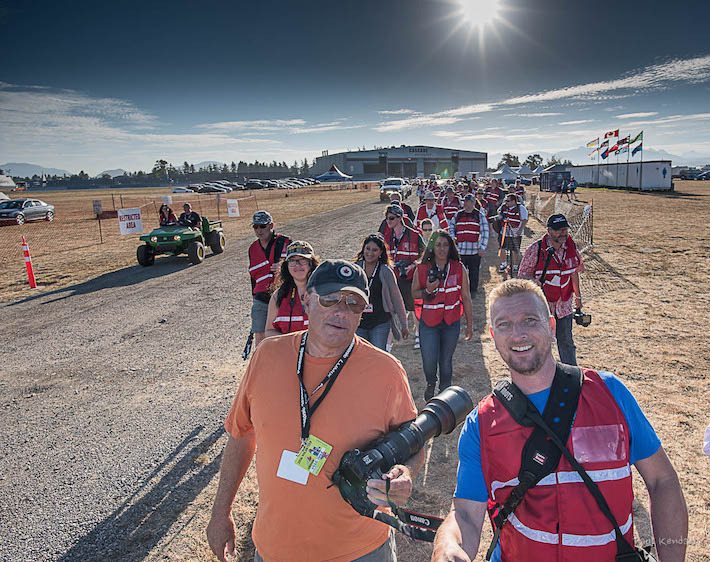 Aug. 24, 2016 5:00 a.m.
Cameras were the focus as 70 photographers from across B.C., including Metro Vancouver, the Fraser Valley, Kelowna and Nelson, competed in the fourth annual Next Generation BC Amateur Photographer of the Year Contest at the recent Abbotsford International Airshow. Sponsored by London Drugs and Black Press Media, the contest took place Aug. 12-14, as participants captured their best air, crowd, static, and wildcard shots. Photographers experienced close-up action at the airshow including Friday’s twilight show, and earned the “hot-side” tour at the airshow where they shot exclusive aircraft including the F-35, CF-18, FA-18, Breitling Jet Team, the Snowbirds and more for a chance to win the title of B.C.’s next Amateur Photographer title. Awarding categories also include The Best in-air photograph ($750 grand prize), The Best ground/static scene photograph ($500 prize),The Best crowd scene photograph ($250 prize ), The Best video submission ($500 prize) all courtesy of London Drugs and honorary acknowledgement for Best Wildcard entry. 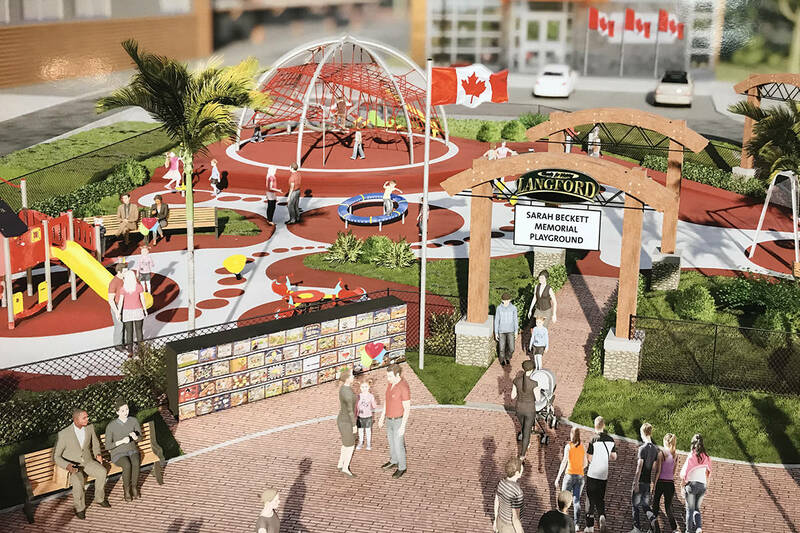 For the People’s Choice Award Winner, the time has arrived for the public to vote on their favourite photo and be entered for a chance to win BC Lions game tickets. For voting and contest information, click here.